Emergency lighting systems protect life and avoid accidents. They illuminate essential areas and escape routes when normal lighting systems fail cause of fire, power cut or other emergency. Fire detection systems protect both life and property by alerting its habitants to unexpected and dangerous events. We can help you to meet your responsibilities to your employees, visitors and customers by supplying the most efficient and cost effective fire alarm and emergency lighting products for your premises. 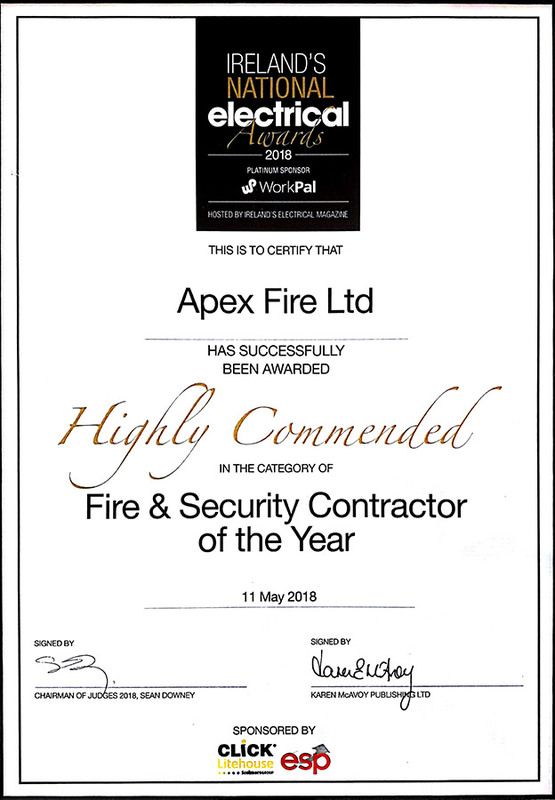 All our fire alarm and emergency lighting products are available with full certification to enable you to meet your legal requirements on a continuing basis. For more information on each of the above products or to discuss your requirements, please do not hesitate to contact us or call our friendly team at 1850 929829. And for more information about our wide products range please refer to our on-line catalogue.